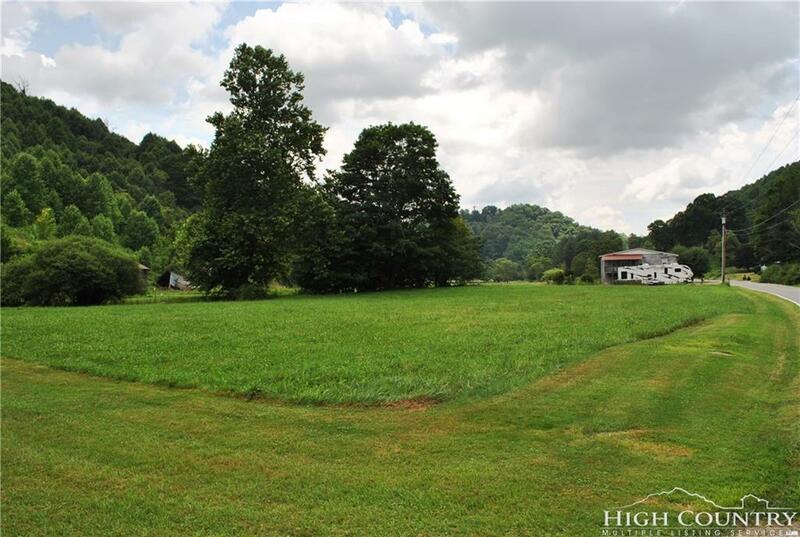 Enjoy easy paved access from this 1.44 acre lot located in Western Watauga county offering over 300 ft of paved road frontage, bold stream frontage, level pasture and good pastoral/mountain views. 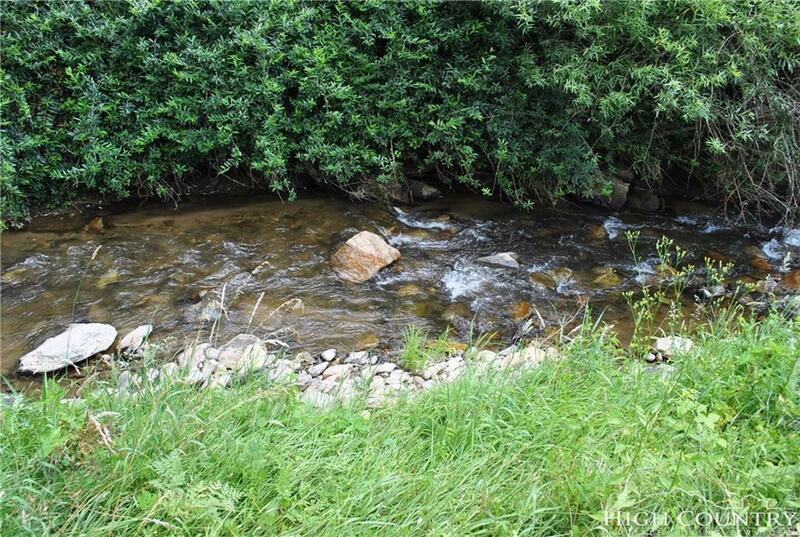 This property has may potential uses and is virtually flat. 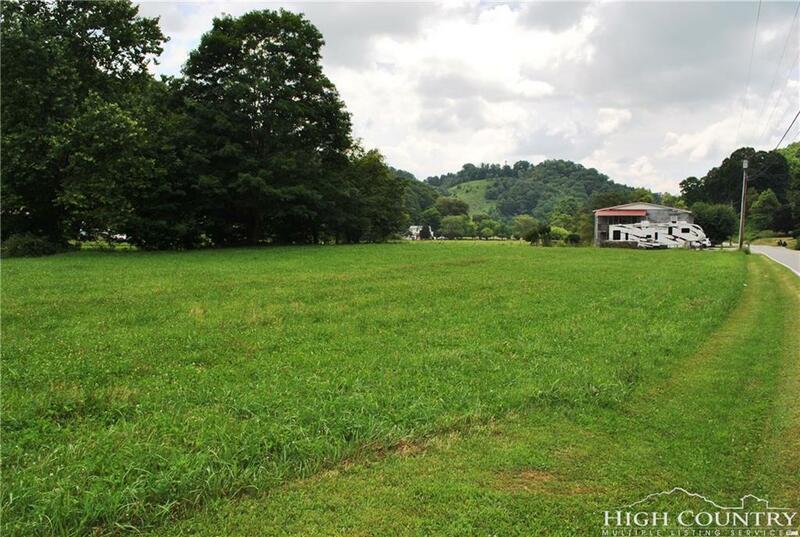 Listing provided courtesy of Jason Eldreth of A Plus Realty.